Faculty, Staff and Students have access to the U of R wireless network. Enter credentials in the form 'username@uregina.ca'. If you see this network while visiting remote institutions you can use your uregina.ca credentials to connect. 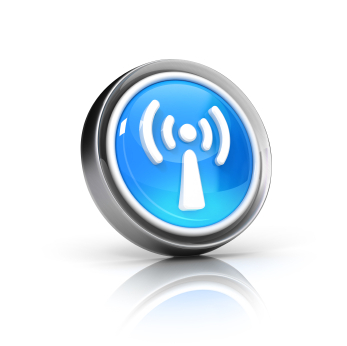 Please visit the Wireless Internet information page for more details on configuration, setup, FAQ and coverage.